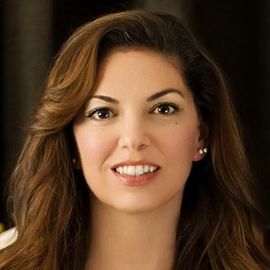 Carine McCandless is an entrepreneur, activist and mother. She has been successfully self-employed since she started her first company at the age of nineteen. As a public speaker her presentations are featured in education and corporate venues across the United States. Carine’s memoir, The Wild Truth, published by Harper Collins / Harper One was released in November 2014, and was quick to become a New York Times Best Seller followed by international publications in the U.K., Canada, Germany, Italy, Turkey and France. The Wild Truth has been selected for many Best Books of 2014 lists including those chosen by readers and editors at Newsweek, Vanity Fair, Amazon and IndieNext. Carine is the sister of literary icon Chris McCandless, a.k.a. Alexander Supertramp, whose life story captured the hearts of millions of people around the world. She played a vital role in the success of Into the Wild, the internationally bestselling book written by Jon Krakauer. Krakauer endorses Carine as “a gifted communicator, she is engaging, inspiring, and bracingly outspoken.” Into the Wild sold millions of copies in the U.S. alone, spent a remarkable 119 straight weeks on the New York Times bestseller list and is printed in more than thirty languages. It is required reading at over 3,000 high schools & colleges in the U.S. and at universities all over the globe. Carine also worked closely with Academy Award-winning actor and writer/director Sean Penn on his critically acclaimed film adaptation of Into the Wild. An accomplished writer, Carine received screen credit for her script contributions and narrative throughout the film, working alongside Penn, Pulitzer Prize-winning poet Sharon Olds, and actress Jena Malone who portrays Carine. During the making of the film, Carine worked as a direct consultant to Penn and provided valuable insight to many of the actors including protagonist Emile Hirsch and Academy Award-winner Marcia Gay Harden. Carine has been interviewed for such widely read national publications as Outside Magazine, The New Yorker, Newsweek, People, Good Housekeeping, and the Los Angeles Times along with several international publications throughout Europe. She has also appeared on national television broadcasts such as PBS, MSNBC, The Oprah Winfrey Show, CBS Sunday Morning, ABC News 20/20, as well as multiple public radio programs both national and international. 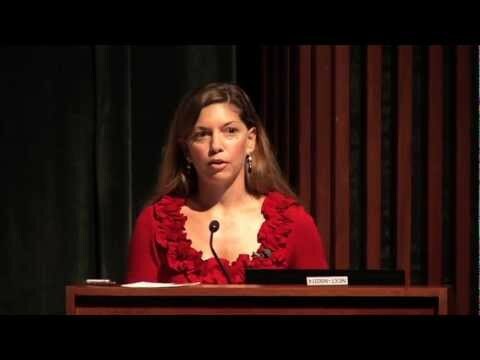 As a member of the Penguin Random House Speakers Bureau, Carine McCandless has a unique skill set that lends itself well to a wide variety of lecture topics and presentations. She lives in Virginia Beach, Virginia with her two daughters.